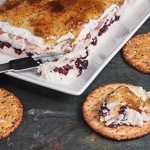 There’s still time to enter The Real Women of Philadelphia recipe contest. This week the theme is Veggie Revival with vegetable side dishes. 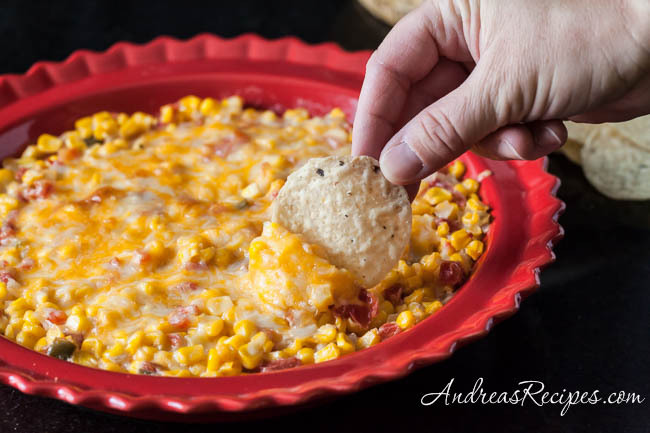 I make this creamy and spicy baked corn with a can of diced tomatoes and green chilies for plenty of spicy flavor, and the lowfat milk and cream cheese gives a rich, baked corn texture. This dish also works well with fresh corn in season, just shave corn from about 8 cobs. It’s easy to make, just precook the ingredients on the stove, then bake in the oven for about 15 minutes. 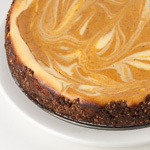 Be sure to check out the recipe contest at The Real Women of Philadelphia for a chance to win $500, and check out more of the Good Bite contributor videos for The Real Women of Philadelphia at GoodBite.com. Place the baking rack in the top third of the oven and preheat the oven to 350° F/175° C.
Melt the butter in a 3-quart pot. Sauté the onion in the melted butter until softened, about 3 to 4 minutes. Add the drained diced tomatoes and chilies and cook, stirring, until the tomatoes are warm, about 3 minutes. Add the corn kernels and milk and cook over medium heat until the mixture is thoroughly warmed, about 5 minutes. Add the cream cheese chunks and cook until melted, about 5 more minutes. Add the sea salt and pepper and stir the mixture well. Pour into a 9-inch baking dish coated with cooking spray and spread evenly. Sprinkle the grated cheddar over the top. 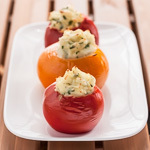 Bake in the preheated oven until the cheese melts and is lightly browned, about 15 minutes. Remove and allow to cool for 2 to 3 minutes, then serve. You can also use fresh corn in season, just shave the kernels from about 8 cobs. Toss a salad and this is a meal to us. LOVE the spicy cheesiness of it! I say skip the forks and scoop with tortilla chips. Yum! 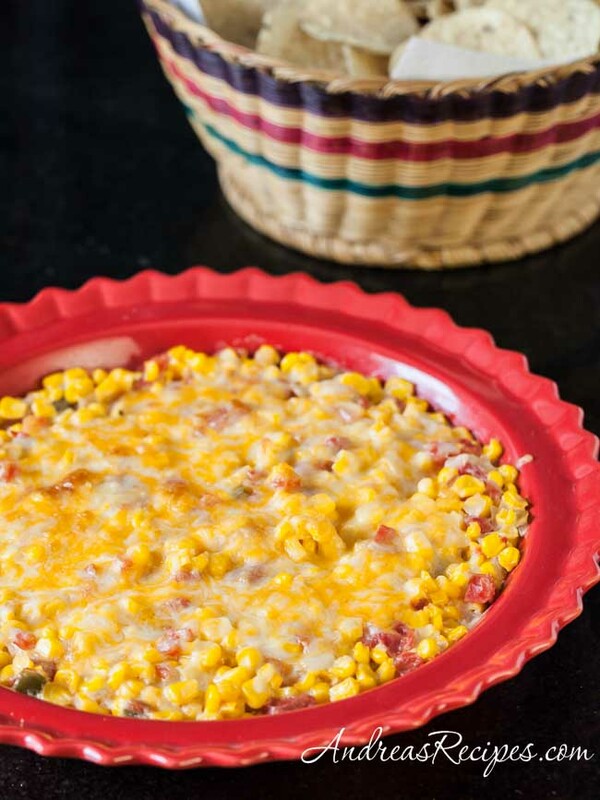 That is one tasty looking corn casserole! Thanks Kevin! It was great to see you again at IFBC! My son is going to love this. Lovely comforting flavors.